Our US Marines are truly some of the most powerful, precise warriors on this planet. What is it that makes them so powerful and lethal? How are they trained? 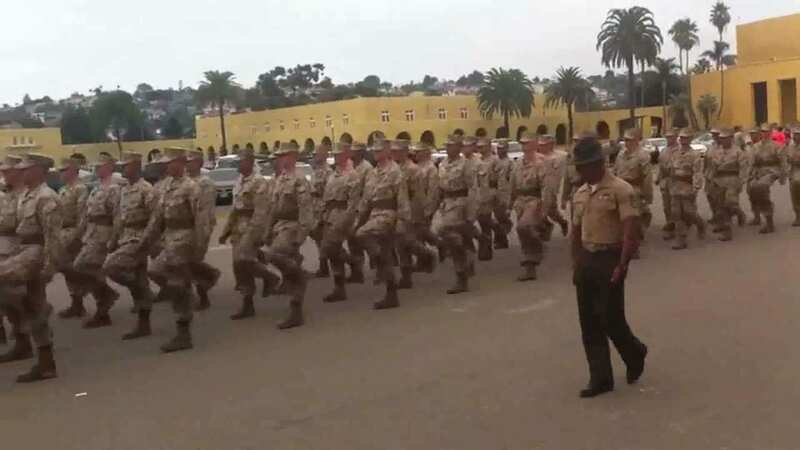 Did you know that the first thing a Marine is taught is how to march? Why? When was the last time you saw a group of Marines “march into battle”? Obviously this is not a good battle technique in 2016. So why do they continue to spend so much time in their initial training doing it? We feel the same way as this drill instructor. We honestly feel like there is nothing we can’t accomplish with a group of athletes that are committed to the E4A principles and work in unison to accomplish them. We are not fighting battles like Marines, but we are trying to accomplish a very important goal. We challenge athletes to change the culture of their school to be one of acceptance, of kindness, and of appreciation. Our goal is to help every kid at every school to feel loved, important and included. Is that a hard challenge? Of course it is. But we believe that if athletes band together, become unified and keep their eyes up looking out for others, and do the work necessary to lift them, they can change a culture. Please, band together athletes, with Marine like unity. Band together and make sure that those in your school feel important. If you work together as a team of athletes, there is nothing you cannot accomplish. Be disciplined in keeping your eyes up and doing the work, and do it together. You will be a powerful culture changing force if you do.